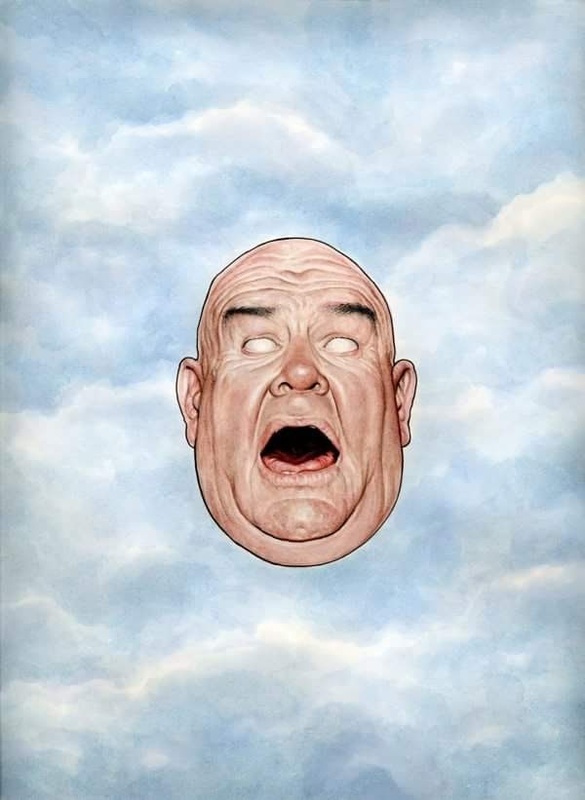 I can't believe I missed this, but yesterday was Tor Johnson's birthday! Everyone please celebrate by eating delicious Swedish meatballs, watching pro-wrestling, and engaging in viewership with one of Tor's amazing movies. Although he's famous for all of his roles in Ed Wood films, and for his portrayal of "Lobo", I think my favorite role of his was when he played Dr. Joseph Javorsky in "The Beast of Yucca Flats". I'm still convinced that this film was the inspiration for "The Incredible Hulk", but I have no evidence to support this claim. 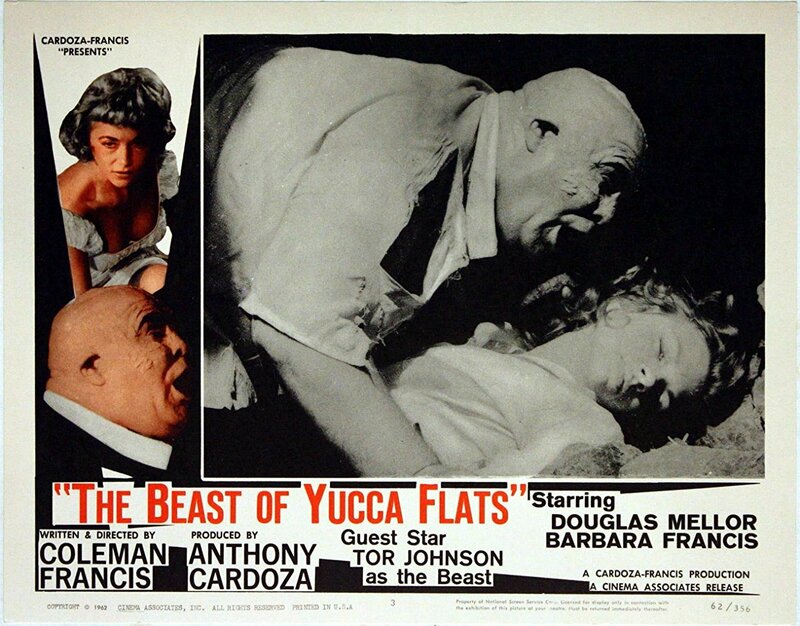 "The Beast of Yucca Flats" did premiere a year before the Hulk's first appearance, so maybe that's a lead.